This is still a WIP so expect updates later on. Please report any issues that you may be having and I will fix them. Any advice/recommendations are helpful, so let me know, please. In 1.0.3 I've included an example DLC pack. 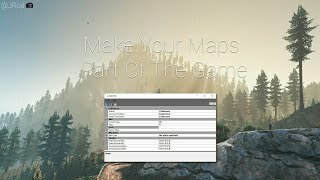 This mod allows you to convert MapEditor & Menyoo maps to ymap format. Simply open the map file, and export. Don't rename the file from ymap.xml to ymap, that's not how this works. It's an openFormats file, so just drag it into OpenIV and it will be converted to ymap automatically. Extract the mod files to a folder on your computer, and start ME2YM.exe to run the application. If you seem to be getting an error when opening a map editor and/or a menyoo file, then install this https://slimdx.org/download.php and use the x86 version for *4.0*. Also, make sure that the mod files are not in a zip archive when you run the exe. All files need to be in the same folder, besides the example dlc pack, it's not relevant to this. Hope this helps! Remove all ped and pickup references from your xml files, these are not supported in ymaps and you will get an xml error when trying to import the map. Credits to Unknown Modder for supplying me with a prop hash table. Credits to Dekurwinator for helping me with quaternion conversion from MapEditor to YMap. 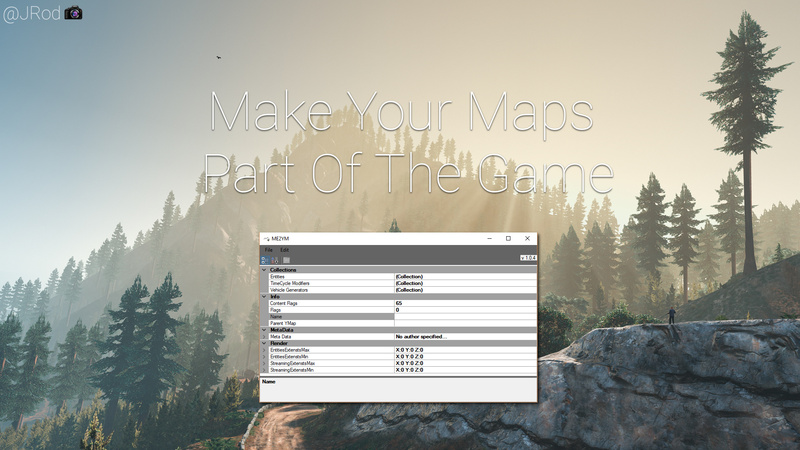 Credits to Guadmaz for being the creator of map editor. Fixed parsing issues with maps that contain peds/markers. Fixed "new" button not working. Add support for non-dynamic objects. Add support for menyoo maps. Add a "Calc. Extents" button so people making interiors don't need to type in custom extents. Add support for vehicle generators. Fixed door issues w/ map editor maps. Why does not say it's a virus on here but when I try and unzip the file on my computer it says it's a virus? 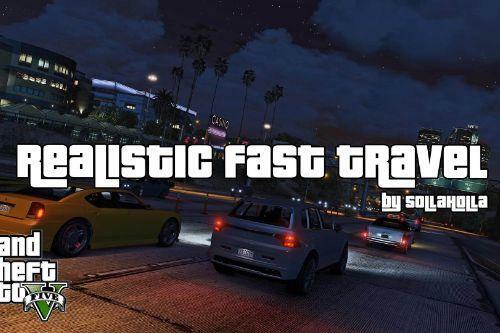 Does this MOD affect performance like menyoo or map editor ? Thanks to you so much more map mods are possible this is such a helpful tool really fantastic work ! I'm Failed to read file. @sollaholla why does bitdefender say it's a trojan virus? Really happy of this tool, just have some issues. Maybe my mistake because of misused. After converted files i have one good point and two issues. + animated doors are working well, with Menyoo i have the problem that after spawning that the door are not moving anymore and fall into the ground. - cars spawned doesn't stay on the addon ymap, they fall under ymap flooring. 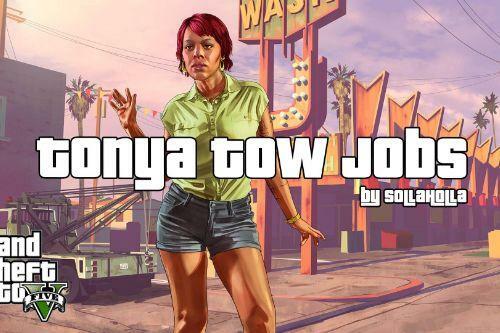 For example I made a garage, I spawn cars and go away, when i come back the car has fallen on GTA V original map but aren't in my garage anymore, they are just under. @YaCo I am messing with doortuning right now, I also have the same Menyoo issue with spawning a door and it falling through. The only way I have found to actually get that piece, is to go to the Manage Entity Database, select the one that is falling through (it will still be falling), and check the option to Freeze in Place. Go under the map in spooner mode and you should see the frozen in place door. It might be kid of far down to go get, if that is the case, scroll down and use the Bring Entity to Self. Then you can grab the door and move it above the map and it should stay where you place it. 1. You first build the flooring of your map with Menyoo, you save the database under "project floor" for example. 5. 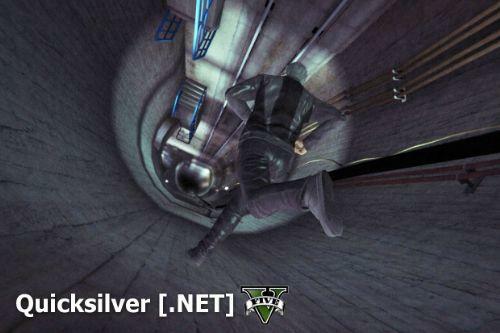 Load the game, open Menyoo and spawn the "project floor". the ymap will allow you to have dynamic doors without them falling through. 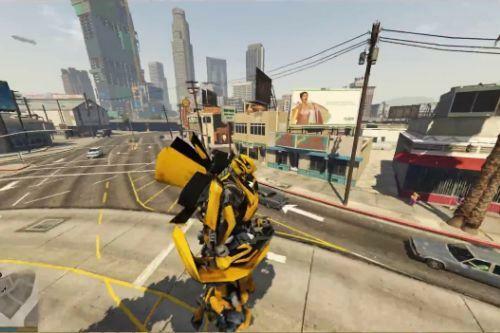 the menyoo will allow you to have the car saved staying on the ground of your map, otherwise they will fall under your map until they are on the ground of the GTA map. For example if you create a house attached to a cliff, the cars will not fall until the water or the beach. I will also try your way but honestly the ymap helped a lot as it's loaded directly into the game, it's then lighter. @YaCo Ah, see, I'm not creating a brand new map right now since I'm new to modding. I'm just adding upgrades to Spruce St Garage outside lot. I'm taking full possession of it with a custom tuned gate and fencing all around. No need for me to add a floor for cars, but I did have the door issue and found that to be a quick way to grab that door while building. I do end up converting it all to ymap to save. Then I just placed that ymap in my custom_maps folder and it autoloads from there. So buddy my antivirus being Bitdefender detects that the .exe has a trojan can you explain why? Converted some Menyoo map to Ymap the right way following the tutorial and adding it to OpenIV through the openFormat Import thingy into the custom_maps folder. The map loads in game, but EVERYTHING IS MISPLACED, also parts of it keep disappearing and reappearing. It looks nothing like a map, it's like a pile of misplaced parts, and I'm starting to get hella frustrated. HELP! Failed to read file HELP!!! I tried to install "https://es.gta5-mods.com/maps/presidential-luxury-village-hq-ultra-detailed&quot; and.. I just cant because " XML error (37879, 38)"
System.InvalidOperationException: Error en el documento XML (37879, 38). ---> System.FormatException: No se puede reconocer la cadena como valor DateTime válido. en lugar de controlarlo mediante el cuadro de diálogo. "